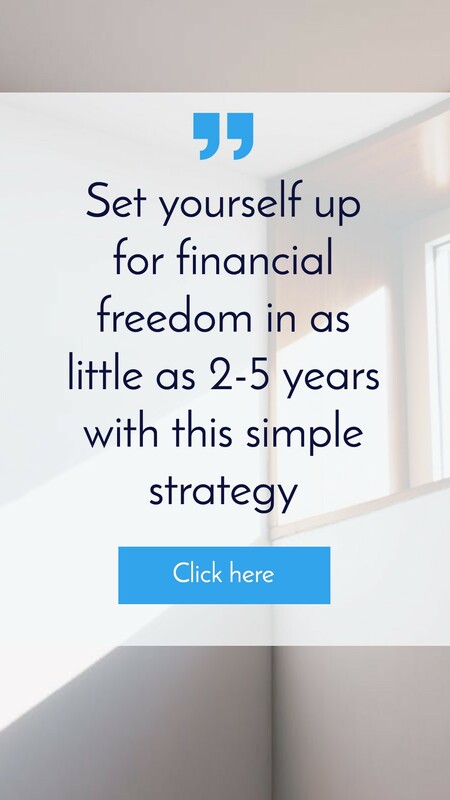 Property investment can be a great way to make extra money and to even make enough money to retire from your fulltime job. 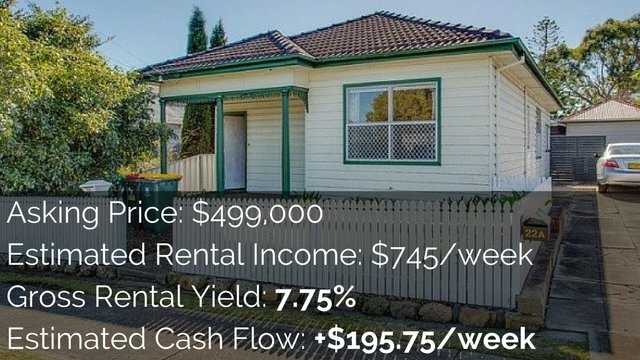 But how can you make money from property investment? 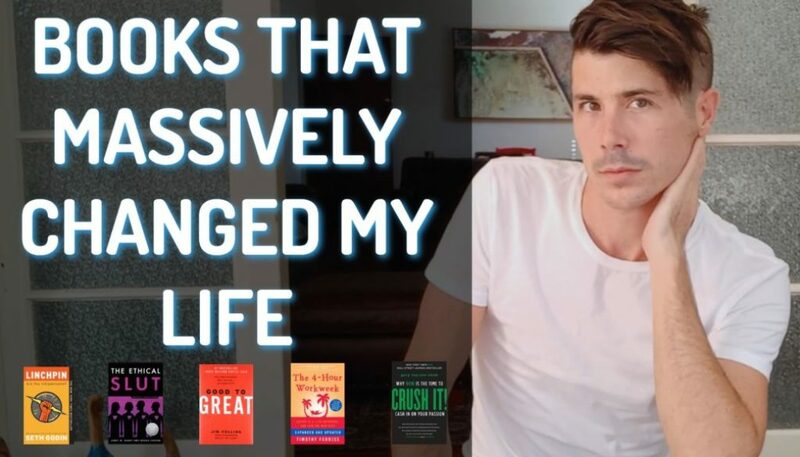 Today I’m going to talk about the three ways that you can make money from property investment. 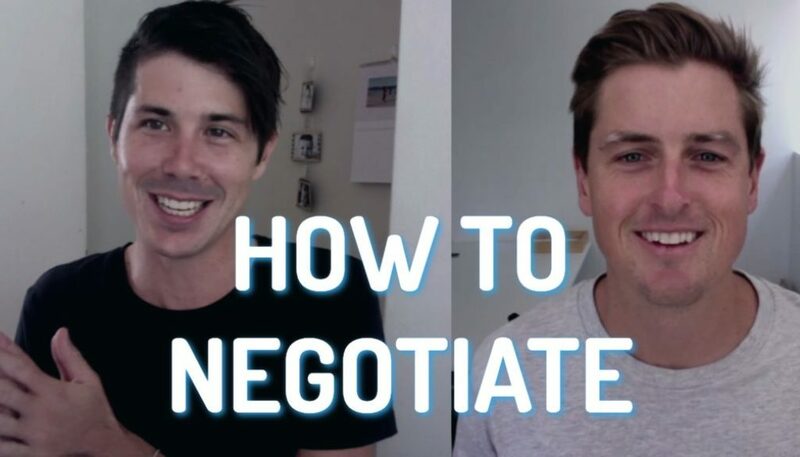 There are a lot of different strategies that you can use to make money from property but they all utilise these three methods. Understanding these three ways of making money through property investment can allow you to assess which method you want to use to make most of your money and which properties will fit your financial goals. Money-making method number one is “cash flow”. Cash flow refers to when the property generates more income than you are paying in expenses and thus generates you a positive cash flow. This means that overtime you may be able to pay down your debt or funnel that extra cash flow into other investments. Cash flow is great because you receive it every single month. This means that you will get a return on investment of your money as the cash flow comes in. 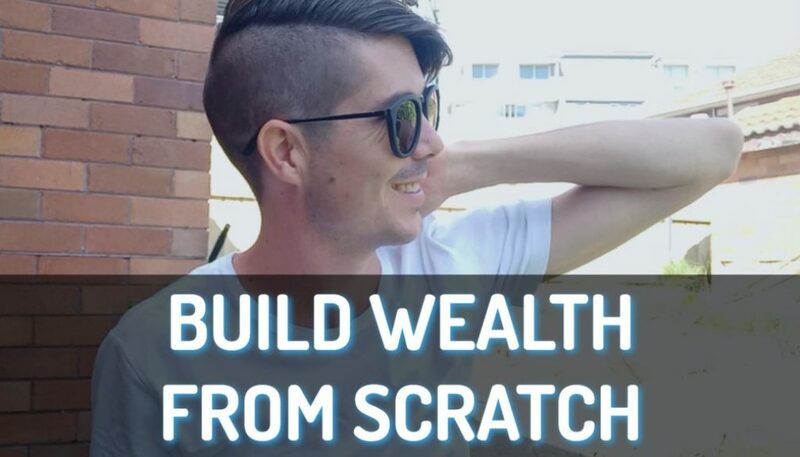 The second way to make money from property investment is through “capital gains”. Capital gains refers to the value of the asset that you buy going up over time. People say that property doubles every seven to ten years. 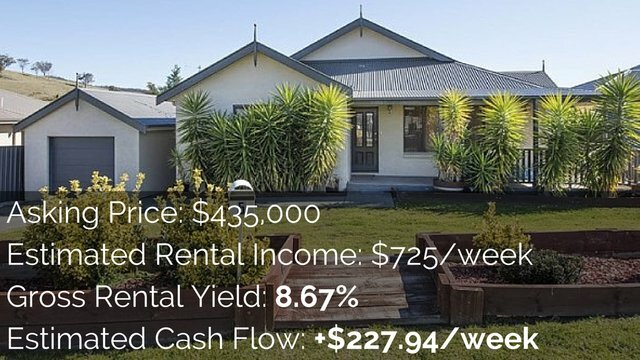 This is capital growth – the increase in value of the property. Say you purchase a property for $300,000 and in ten years time it is worth $600,000. There is $300,000 in growth that you have had on that property. You have made money in capital growth. And method number three is “tax savings”. One of the great things about property is that you can actually make tax savings on the tax that you pay in your job. This comes back to you as a refund because of your investment in property. The primary way that people do this is through depreciation of the property. The building and its inner fixtures and fittings and so forth depreciate over time and cause a loss on paper. They call it an on-paper loss because you’re not actually dishing money out for these losses each year. But because the value is going down you can actually claim that as a loss in the financial year. Essentially you are receiving a tax refund on that loss and thus making money from the property without actually making money. Always speak to a professional tax accountant whenever you’re claiming anything on your investment property. There’s a fine line between maximising tax savings and committing illegal tax evasion. 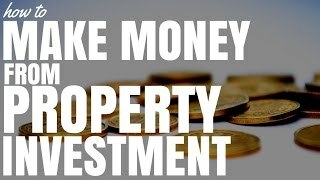 So there you have the three ways that you can make money from property investment.